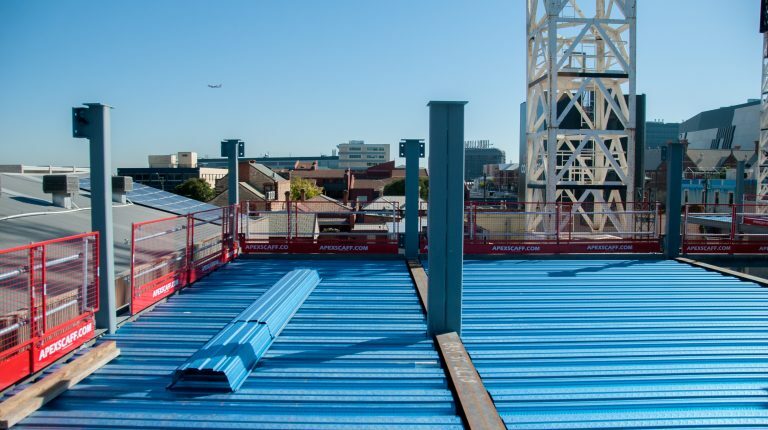 Fielders KingFlor® composite steel formwork range is Australia’s largest range of steel formwork profiles, featuring two trapezoidal profiles, two re-entrant profiles and one deep deck profile. With reduced concrete, propping requirements and with revolutionary Squashcut™ ends, KingFlor® is the smart alternative to traditional composite slabs promising to save you time, effort and money. 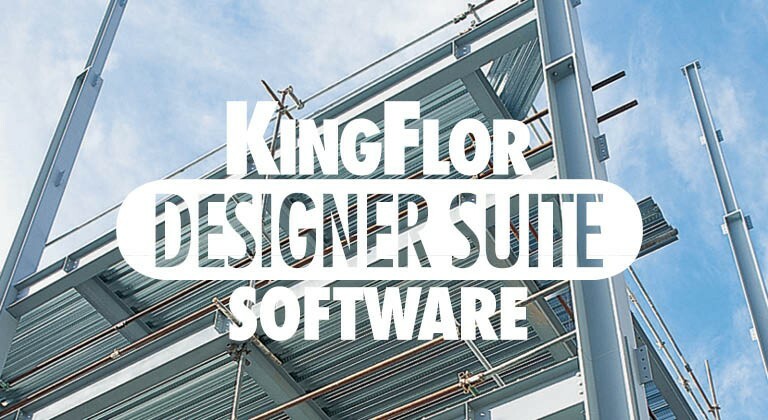 The entire KingFlor® range is the future of formwork profiles available from Fielders today. 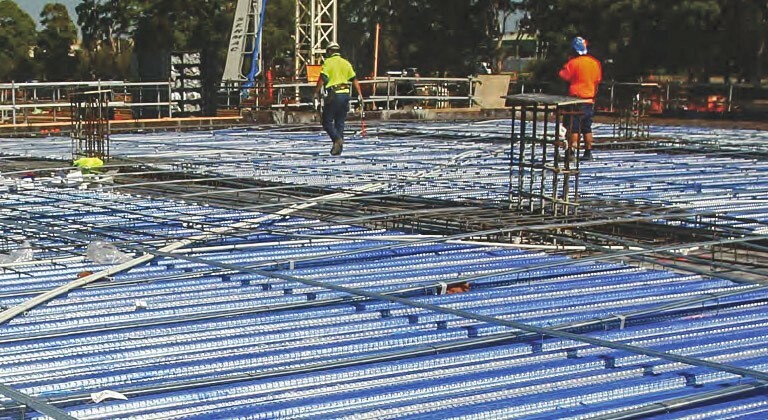 Fielders SlimFlor® utilises Fielders CF210 flooring profile in conjunction with Asymmetric Steel Beam Sections to provide a floor system with a reduced construction zone. 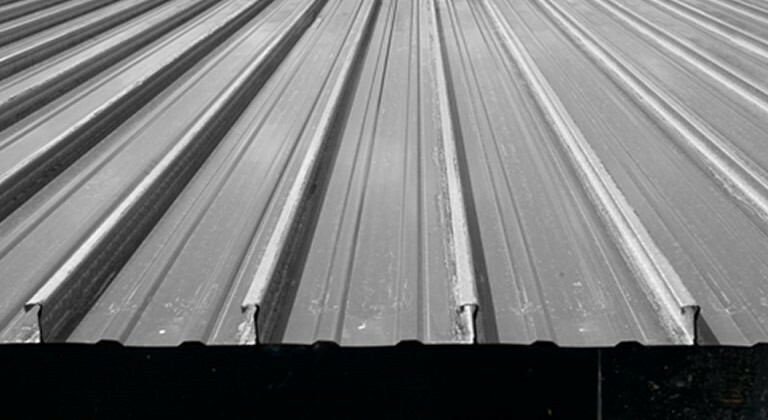 Fielders KingFlor® KF40® SquashCut™ is a revolutionary steel formwork product highly suitable for all types of concrete slab construction. 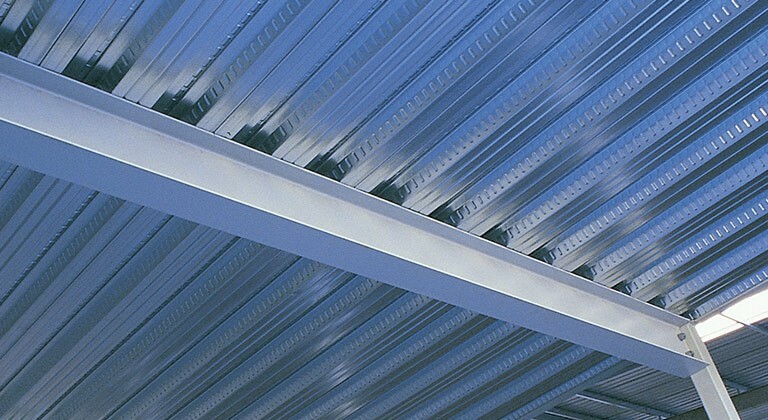 This Fielders steel formwork product meets the increased market demand for lightweight large span profiles. As an integral part of the KingFlor® range, SlimDek 210™ promises lower floor depths with the same strength and durability of all KingFlor® designs. 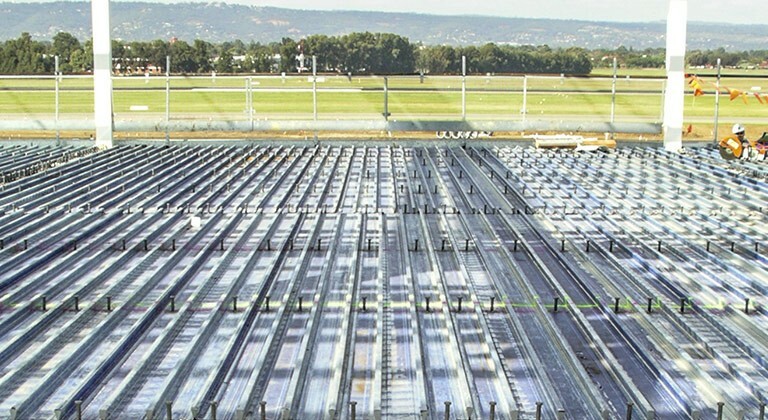 Fielders have undertaken world first testing to study the behaviour of the KingFlor® metal deck in post-tensioned concrete slabs. 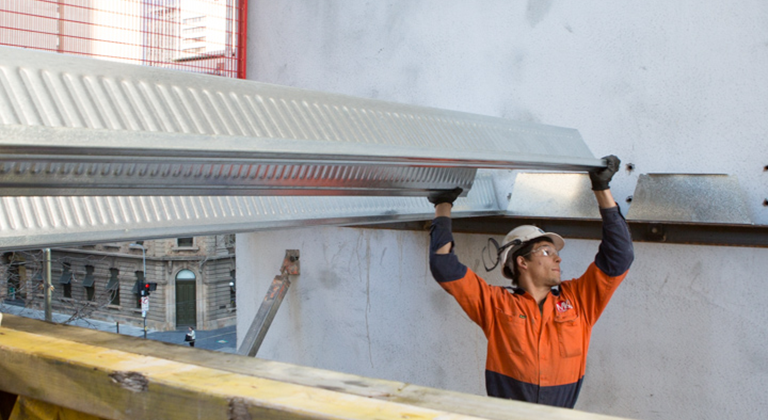 Fielders can provide expert Engineering design assistance for KingFlor® projects. Please feel free contact our Structural Engineering team member in your state with any questions.